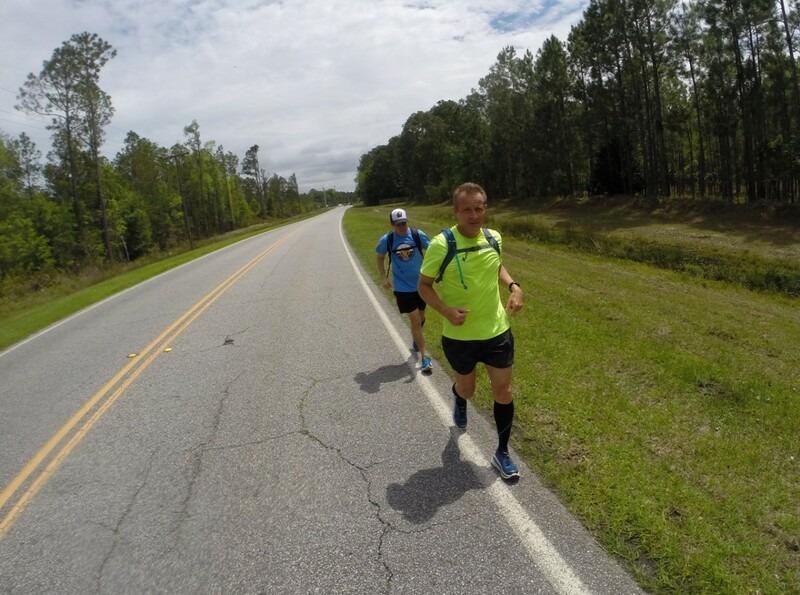 This run came to fruition in 2015 by a group of friends from Savannah, Ga that were fascinated by the aspect of an envisioned long corridor of trails and green space spanning the coast of Georgia from St. Mary?s to Savannah, Georgia. Currently, the CGG is comprised of 20% trails and 80% on highways. Obviously, we would like the CGG to be all on trails but currently, we have to deal with highway running mostly.